A key part of the validation and assessment of any climate model is to start the model at some time in the past, run it up to the present day, and compare the model’s outputs over that historical period with observations of the actual behavior of the Earth’s climate. The goal of the Observations for Model Intercomparison Projects (obs4MIPs) program is to facilitate that process by providing a collection of well-established and documented observational data sets formatted to be compatible with climate model outputs. 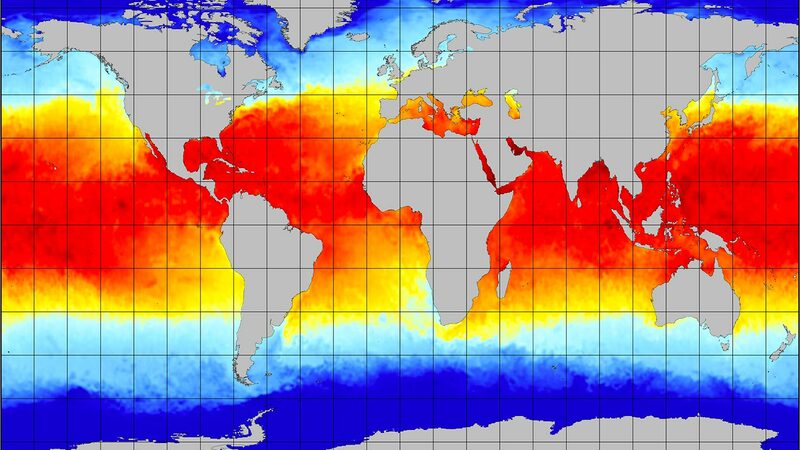 The Climate Data Records (CDR) program at NOAA’s National Centers for Environmental Information is devoted to creating the sort of global, long-term climate-quality data sets that are useful for model validation. A team here at NCICS has developed an application that will take CDR data sets and repackage measurements from them as obs4MIPs data sets. The application can do temporal averaging of the input data, so both daily and monthly obs4MIPs data sets can be produced from a daily CDR. These data sets and additional information are available on the obs4MIPS page. We plan to produce additional data sets in the near future.